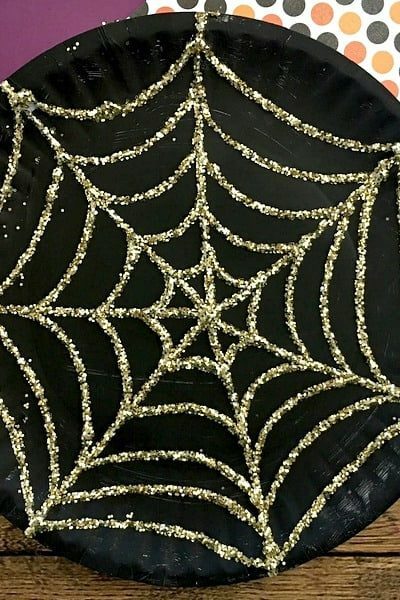 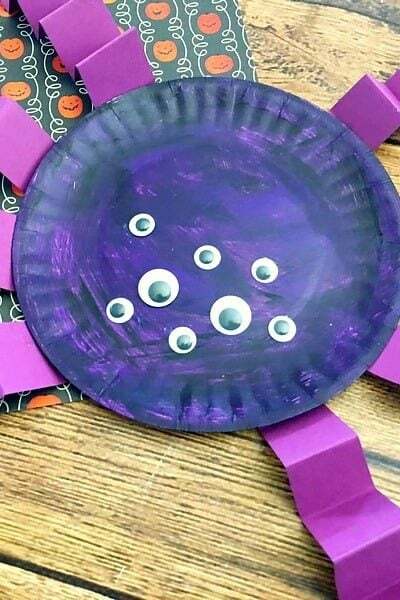 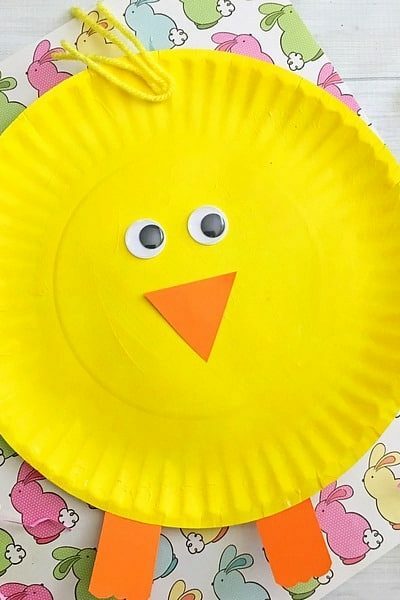 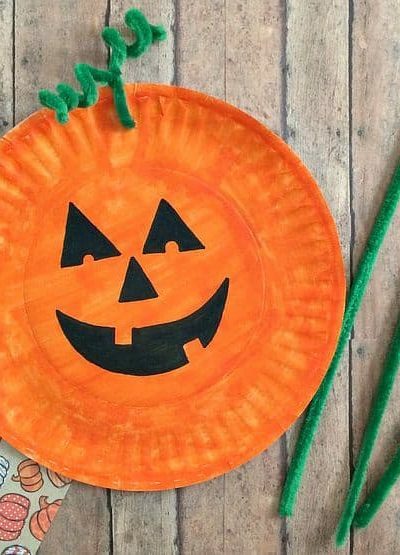 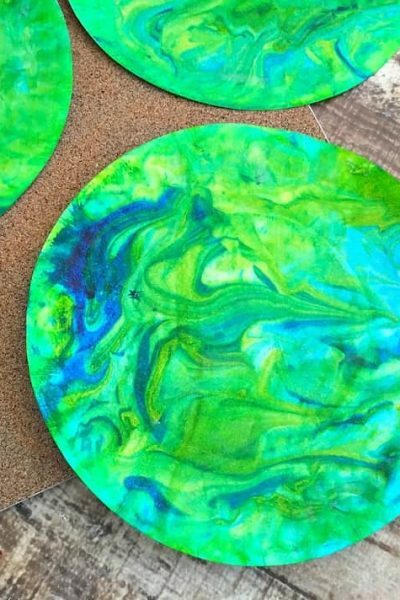 Easiest Paper Plate Pumpkin Craft! 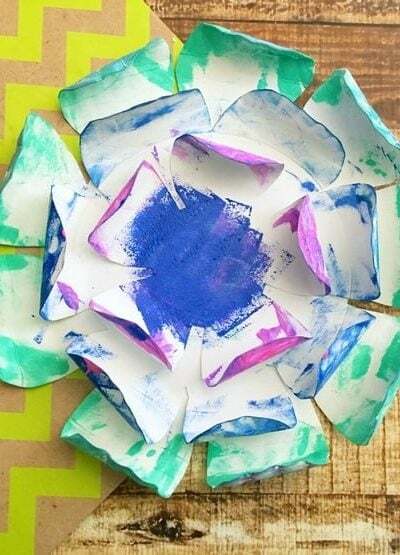 Make a Paper Plate Flower Craft and Grow Your Own Garden! 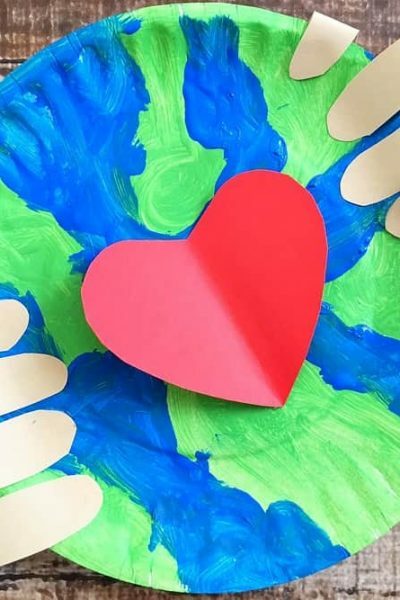 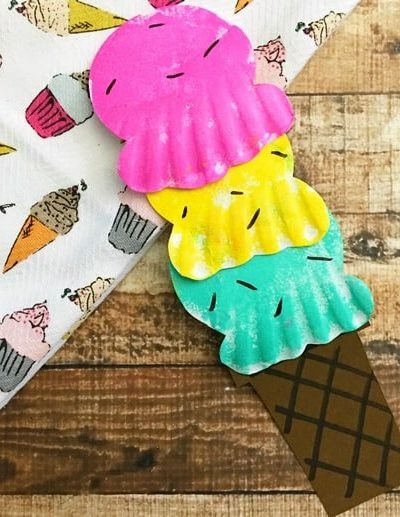 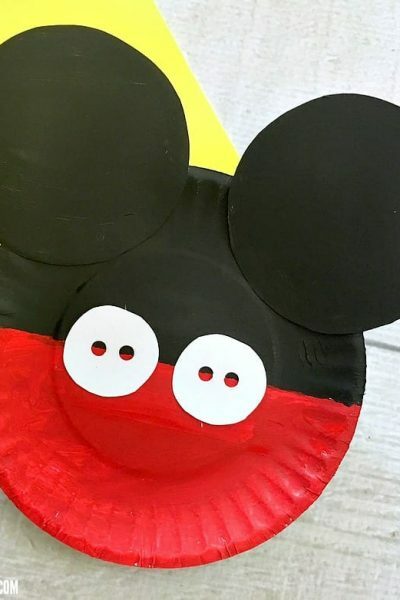 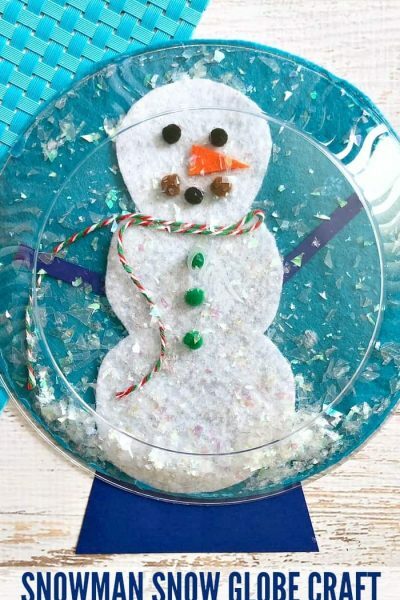 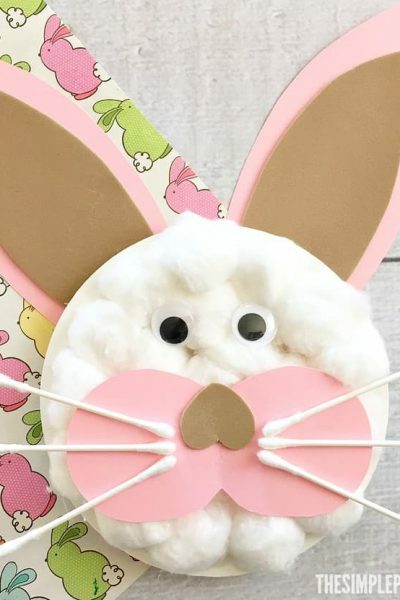 Mickey Mouse Paper Plate Craft is Great for Your Favorite Disney Fan! 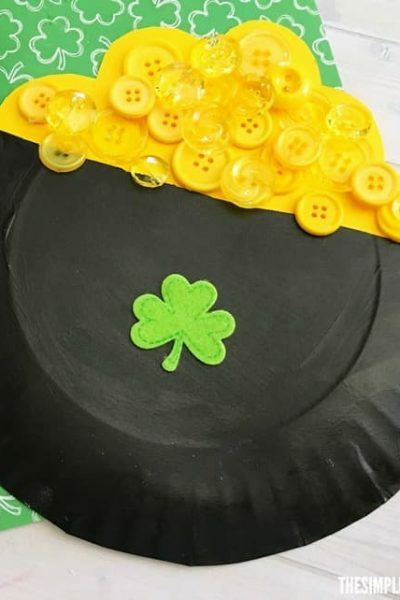 Try This Easy Pot of Gold Craft for Kids to Celebrate St. Patrick’s Day!